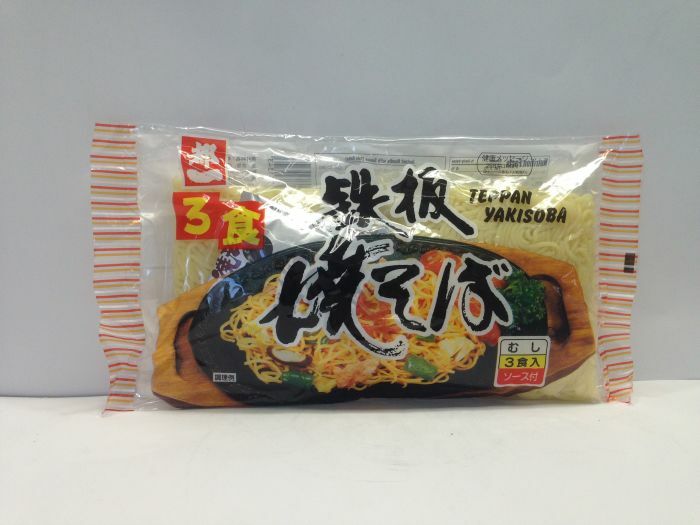 Savory delicious sauce fried noodles. 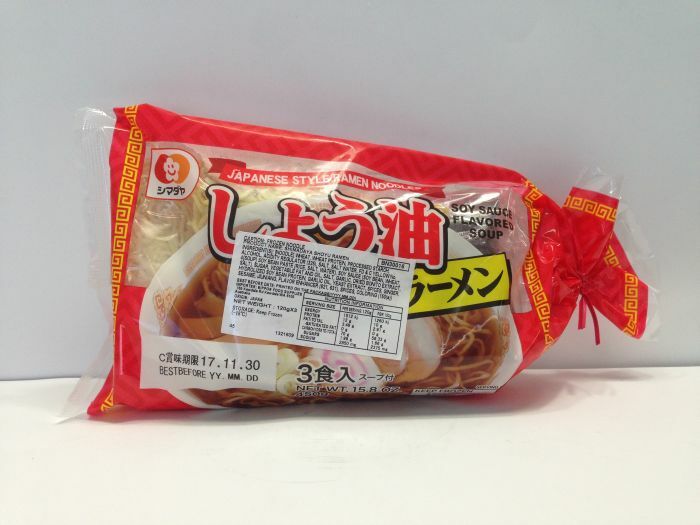 It is very easy to disentrine and can be cooked easily. 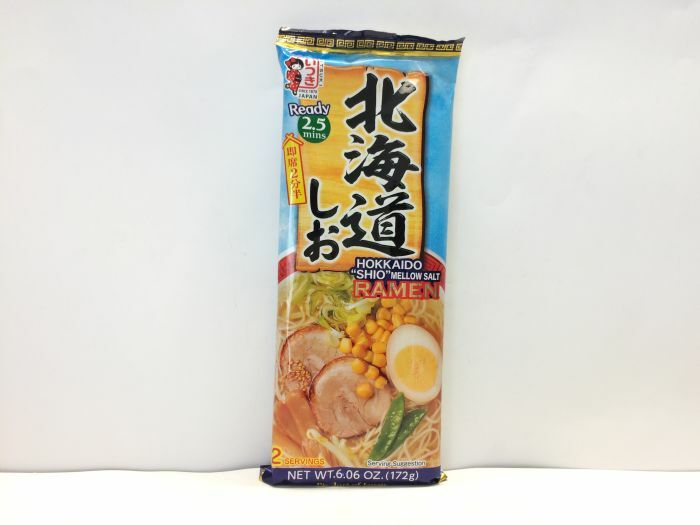 If you add ingredients according to your preference it will be even more delicious. 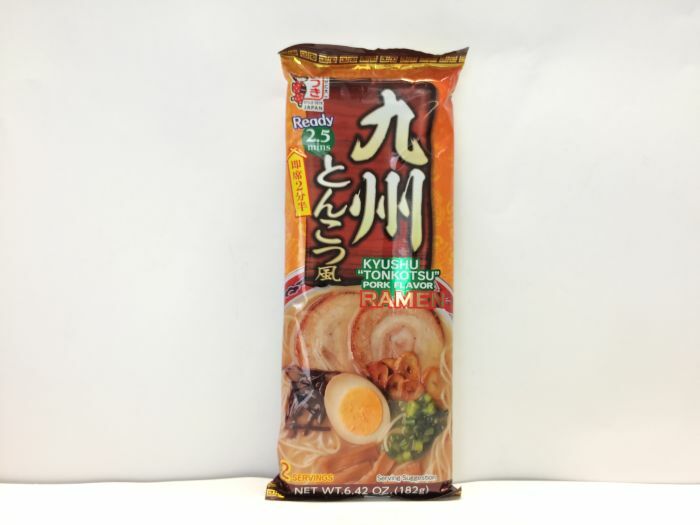 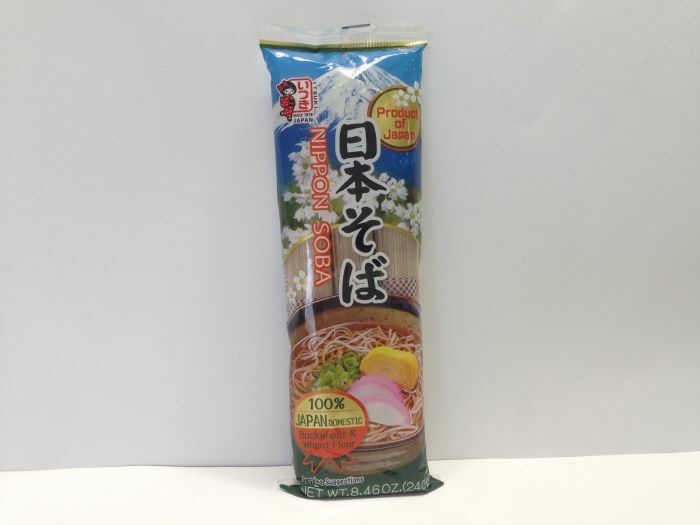 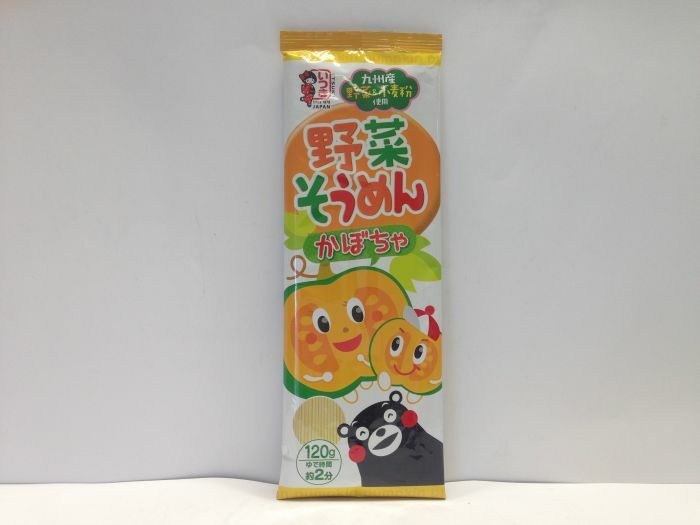 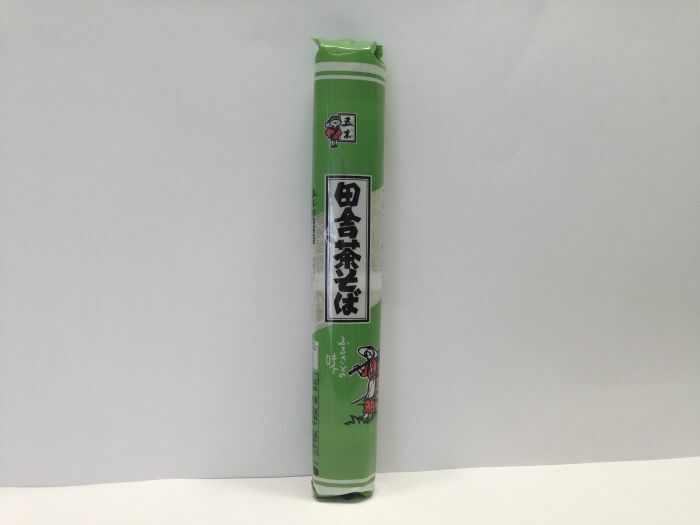 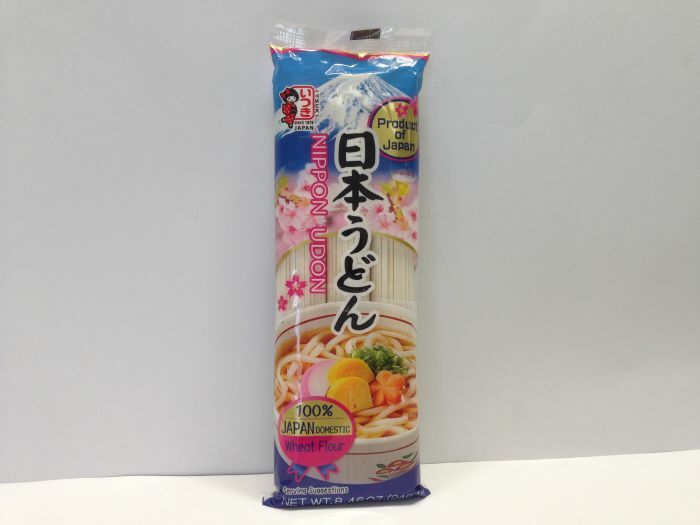 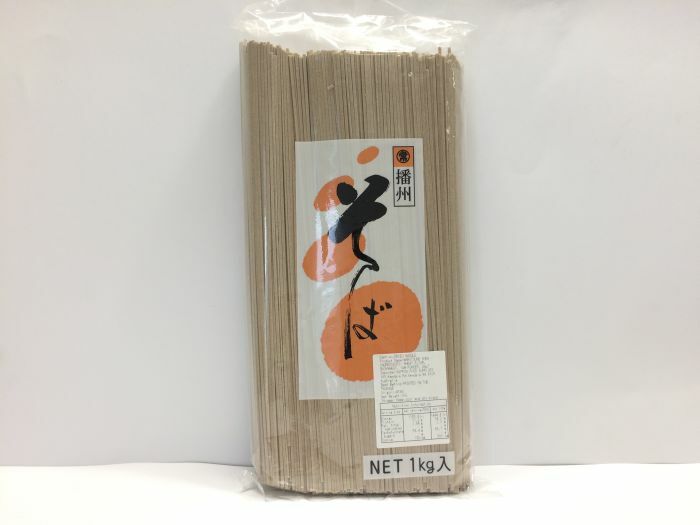 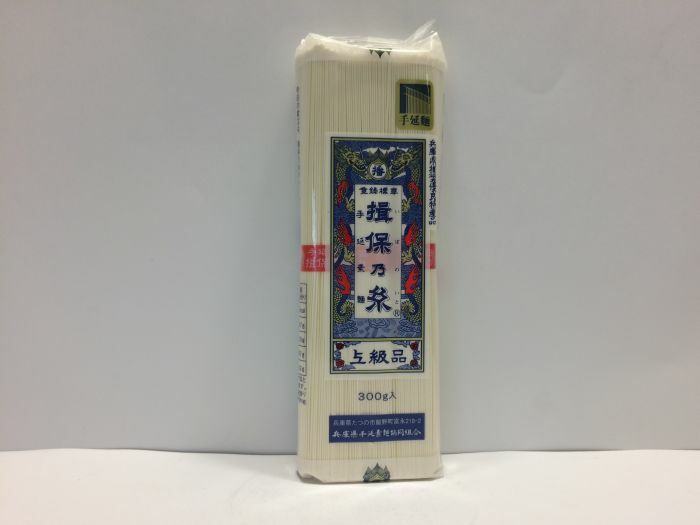 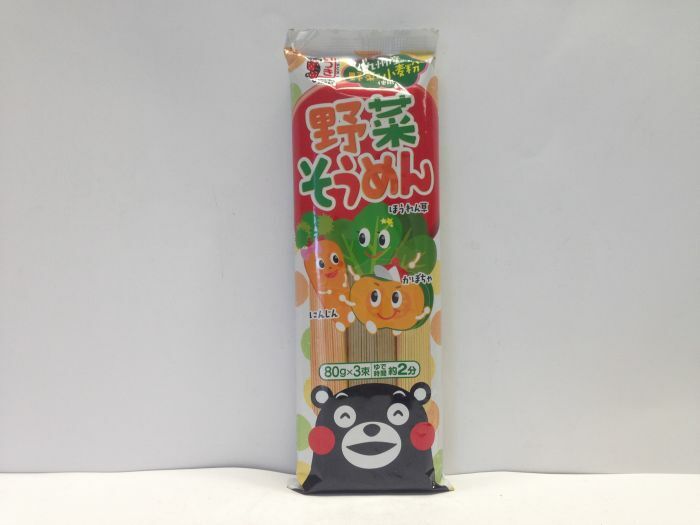 Miyakoichi noodle is recommended for outdoor, preserved food, emergency food because it can be stored at normal temperature even though extra additives are not used at all.